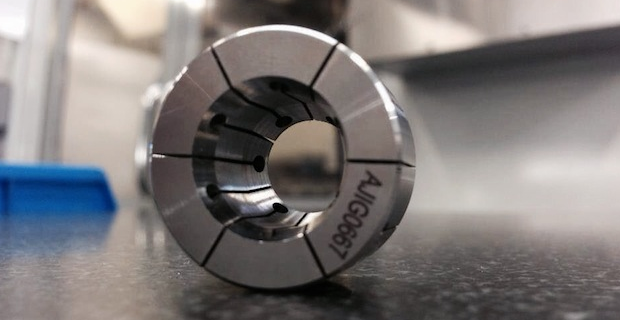 We can assist with the design and production of a custom collet solution to suit your needs or simply manufacture an already proven product with unrivaled accuracy and repeatability. Ultra precise 5c, ER, EDM and special purpose collets all with beautiful laser marked identity are just some of the collets we have been perfecting for years. If you find variances of quality or material spec in different batches of mass produced collets problematic? or simply need a custom size, shape and material specification of a standard collet? We can help. Issues with quality of mass produced collets? Need a non standard shape, size or material? Require a precision collet with your corporate identity? Small or large quantity production capabilities.